Our Supplemental Menu is geared towards non-kosher establishments who would like to retain events that require a small amount of kosher fare. Abigael’s will supply the additional kosher meals needed for the event. Conversely, Abigael’s provides meals for kosher individuals, dining at non-kosher establishments. White china and fine silverware are available to accompany all our meals with instructions for reheating and serving. 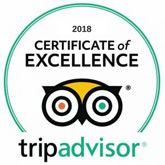 Whatever your menu needs are ~ from excellent steaks to superb fish or chicken dishes ~ we will meet them and make you proud to serve them. 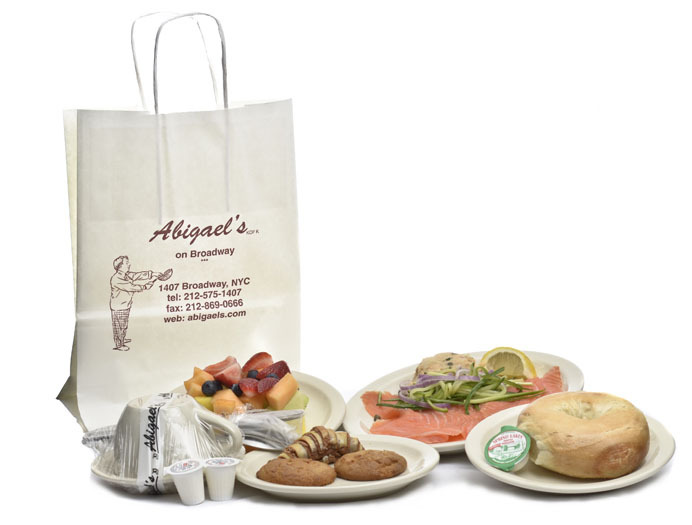 Abigael’s commissary is based in Midtown Manhattan. Due to our central proximity within New York City, we are always happy to help out with last minute orders whenever possible. 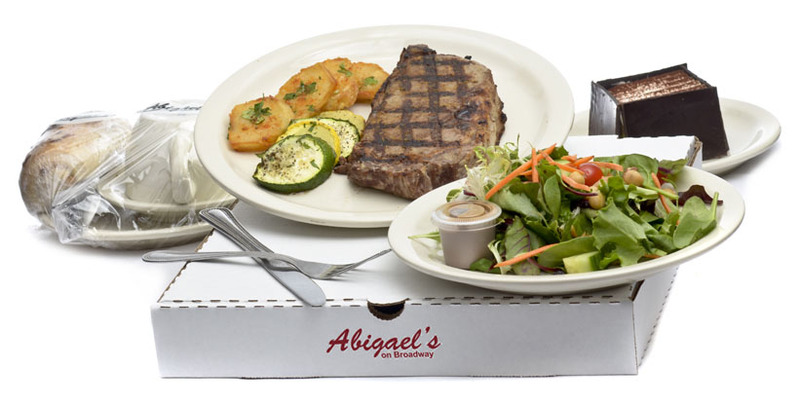 Abigael’s currently supplies many of the area’s fine restaurants and hotels with their supplemental kosher meals. We specialize in creating meals to match your a la carte and party fare menus. Please call us at 212-575-1407 for a price quote and to place your order, or contact Johnny Rojas at johnny@abigaels.com.